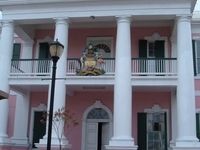 Travelers are voting Parliament House, Government House and Supreme Court as the best of 4 key buildings in Bahamas. Also popular is Nassau Public Library in Nassau. Want more? 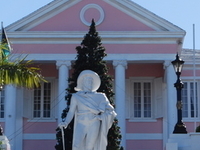 Check out our map of key buildings in Bahamas or these 4 key buildings in Nassau.